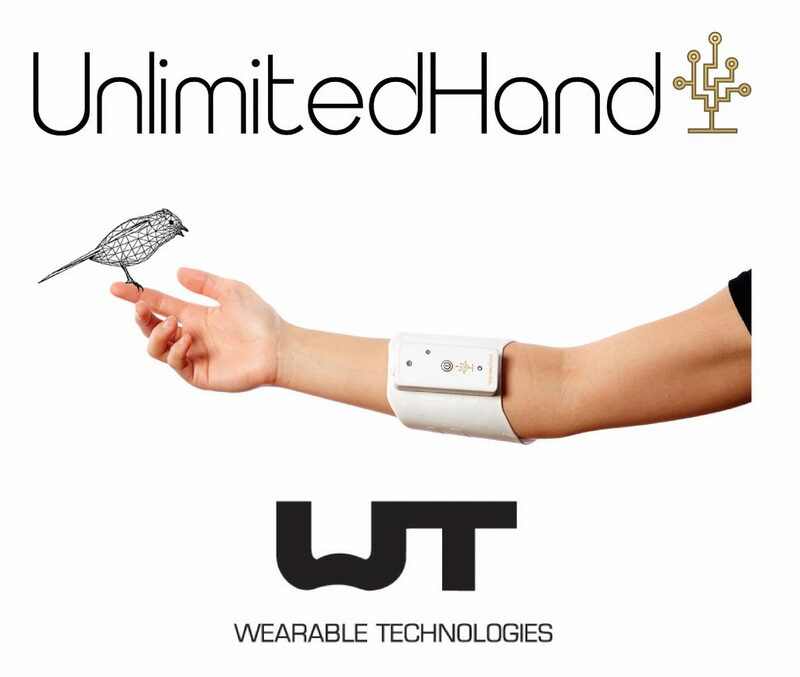 UnlimitedHand has been selected as a finalist in this year’s Wearable Technologies Innovation World Cup?(WT2017). It is an occasion where the latest research and gadgets are showcased amongst global professionals active in the field of wearable technology. This will be the first time we exhibit UnlimitedHand in Europe. We hope to take this chance to spread the news of a forth coming breakthrough in Virtual Reality, one where you will find yourself touching and feeling objects from the virtual world. List of guest speakers and schedule of WT2017 can be accessed here. This month, Arduino has officially licensed UnlimitedHand asan atHeart product. This means that UnlimitedHand, as a open-source ready product, is fully compatible with the Arduino IDE. UnlimitedHand also complies with Arduino’s high hardware standards. Arduino, with their commitment to open-source, has reached out with their technology to muster a great force of makers and inventors. This omni-present community has no doubt supported us in many ways during the development of UnlimitedHand. By joining the program, we can now present our results back to the community. In line with the spirit of Arduino, our team of technicians has been working on software and API(UHDeviceManager) that would create a seamless hacking environment. Developers who have never experimented with haptics too, would be able to quickly jump in to building applications. Check out the current roster of AtHeart Products here. Our revamped product page can be accessed here.